*Weekly Minute Update*: 91,805 minutes Read! 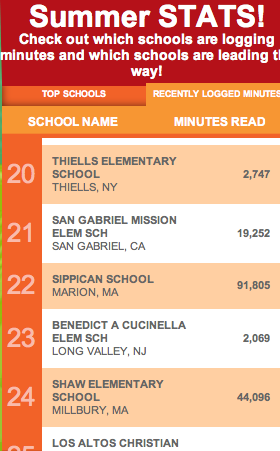 Ladies and Gentleman of Sippican School – we are doing AWESOME with our summer reading! 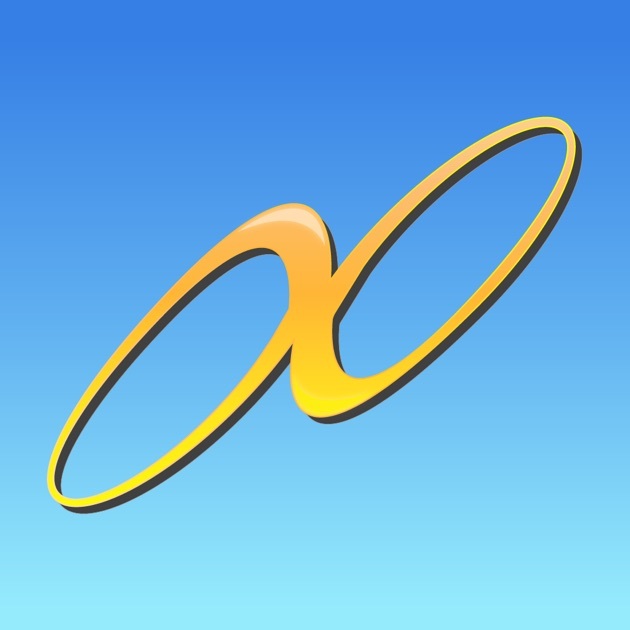 Check out our new total for logged minutes – 91,805 minutes! Remember, you can always login to your account and log minutes from last week in case you forgot. Is anyone reading a book that you just love? Comment about it here! 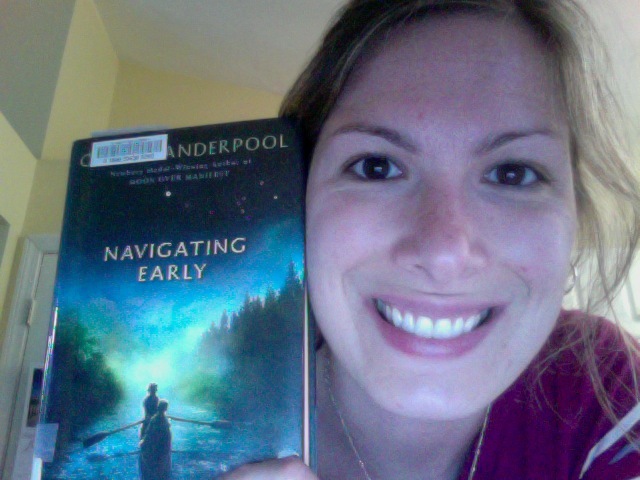 I’m reading Navigating Early by Clare Vanderpool. It’s on the reading list for sixth grade, and is an amazing story about a boy who takes a really dangerous trip into the woods – tracking a giant black bear. Has anyone read that yet? What did you think?